Picturing Disney: Olaf and Sofia: Magical Tales for Magical Tikes! 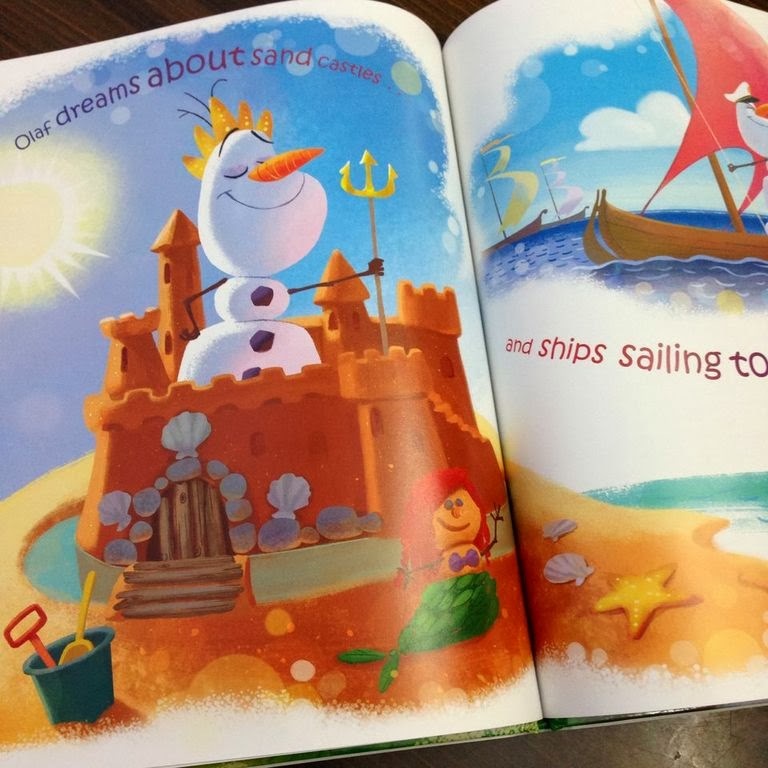 An Amazing Snowman is a hardcover book that features the fabulous sidekick from the recent Disney adventure "Frozen". The artistry is beautiful and of course the story is absolutely adorable. The watercolor style art features fun Disney easter eggs (see Ariel in the sand?). 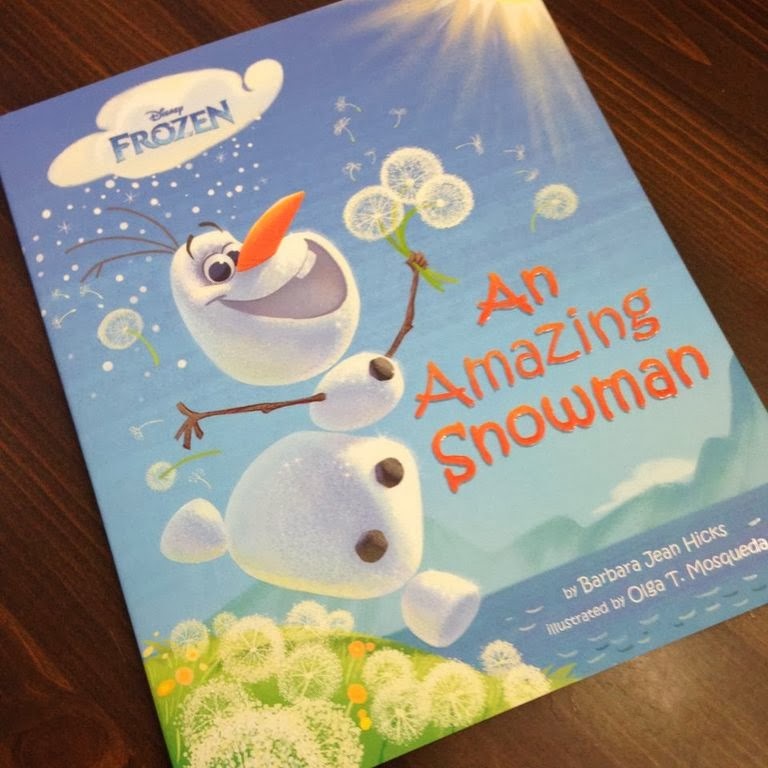 If you have a Frozen fan at home this book is sure to be an amazing addition to their collection! 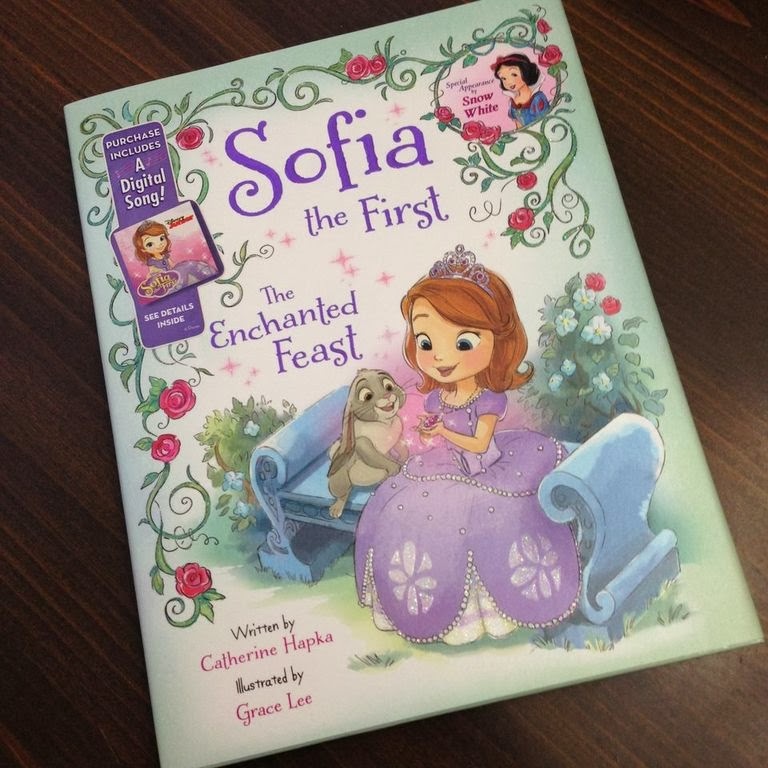 Sofia the First The Enchanted Feast is a high quality hardcover with a great story. 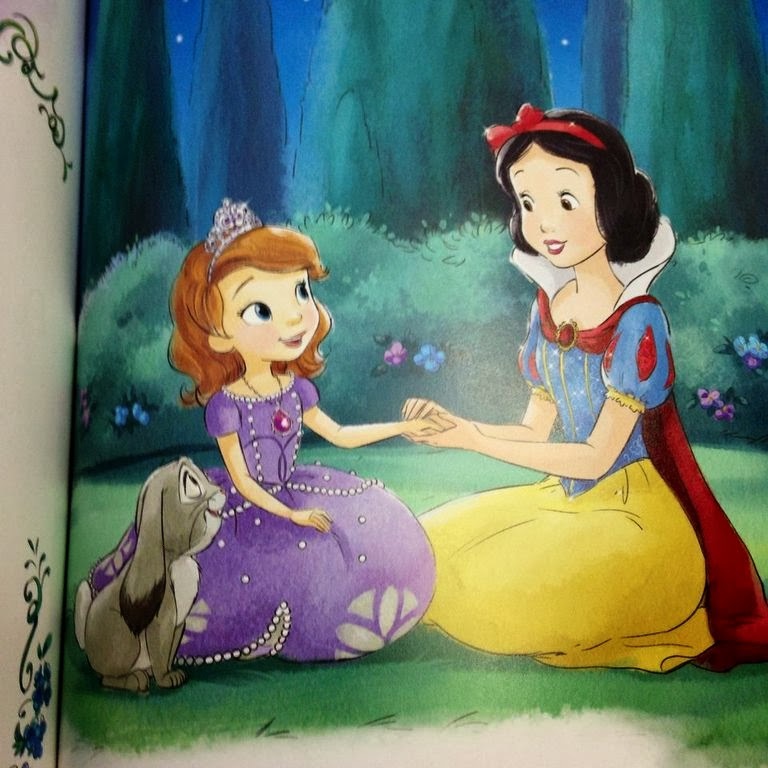 This book features a free digital song download and a cameo from the original Disney princess, Snow White! Like the Olaf story this book has great artwork and a unique and creative story. You can order both for under $20 total! Don't miss out on these great adventures for the prince and princess in your family. Thanks to Disney Publishing for sending us these books to review. Our review is honest and our opinion was not influenced in any way.